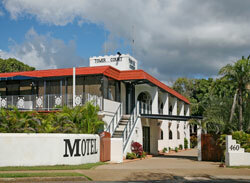 Welcome to Tower Court Motel: A warm welcome from new hosts Rhys and Larysa. 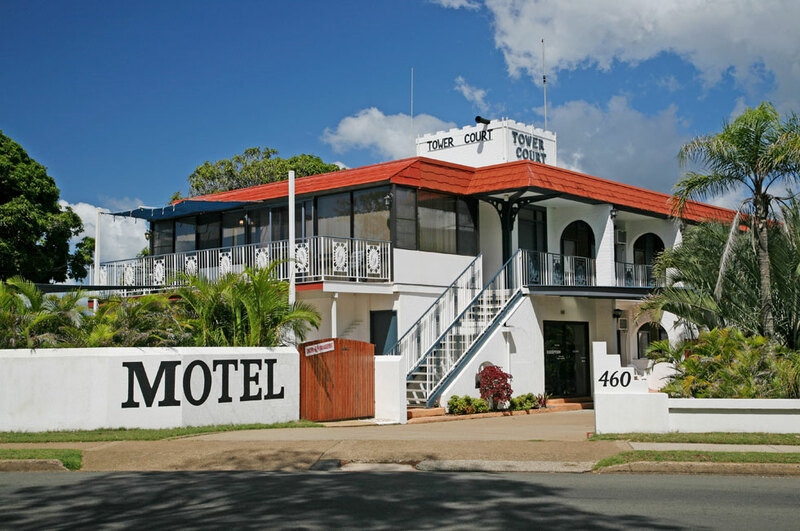 The Tower Court Motel is ideally situated in the middle of the Esplanade, directly opposite the beach. 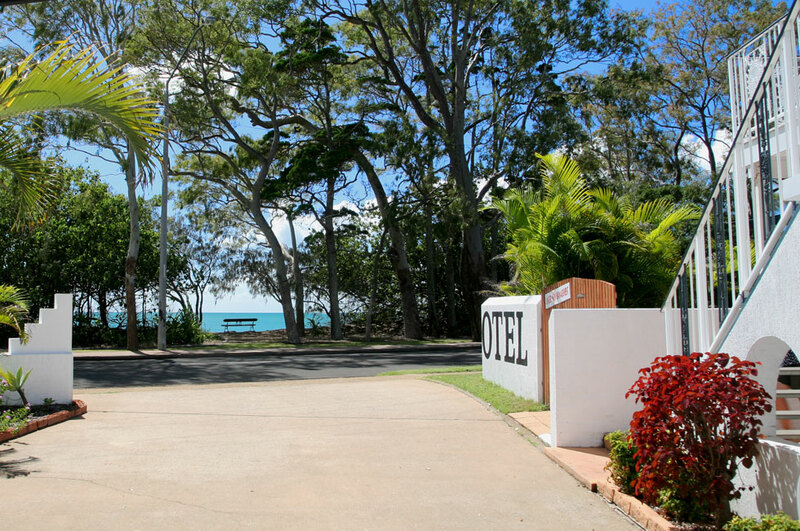 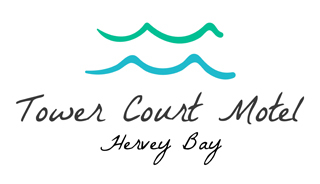 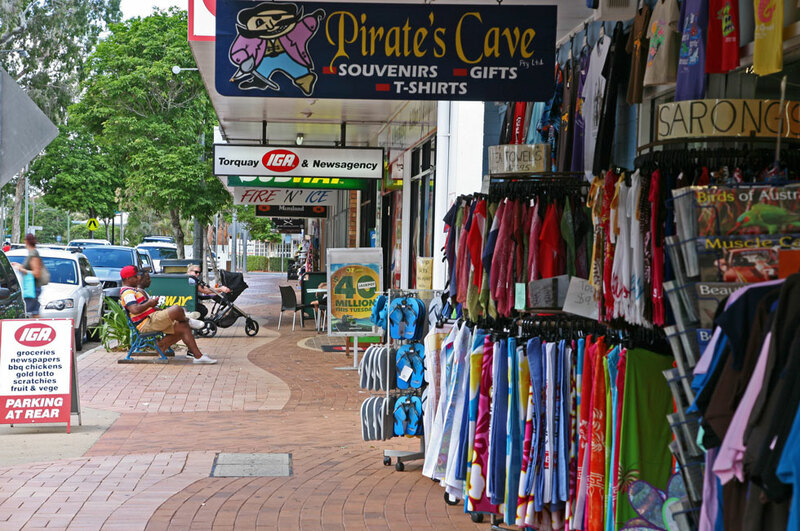 We are walking distance to Hervey Bay’s many restaurants and attractions. 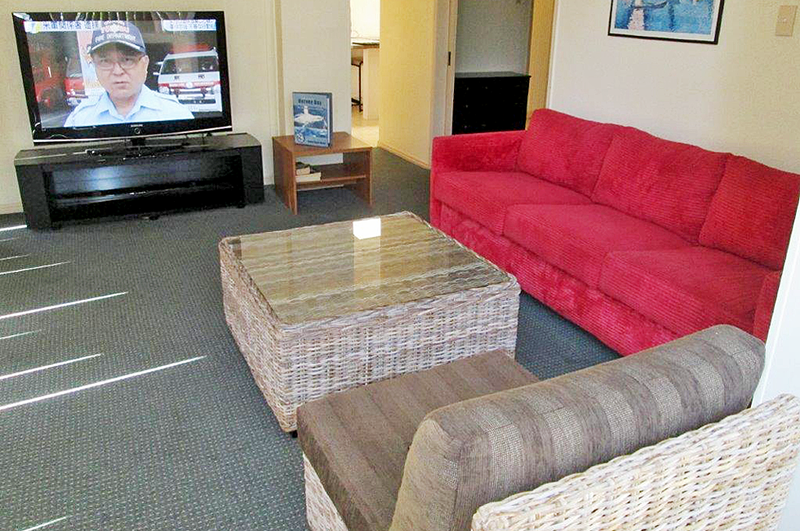 Or, if you prefer you may prepare something in your kitchen. 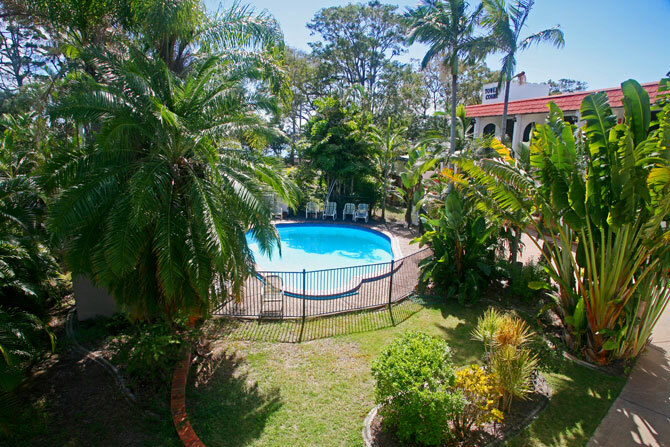 Our spacious rooms are over two levels with filtered sea views. 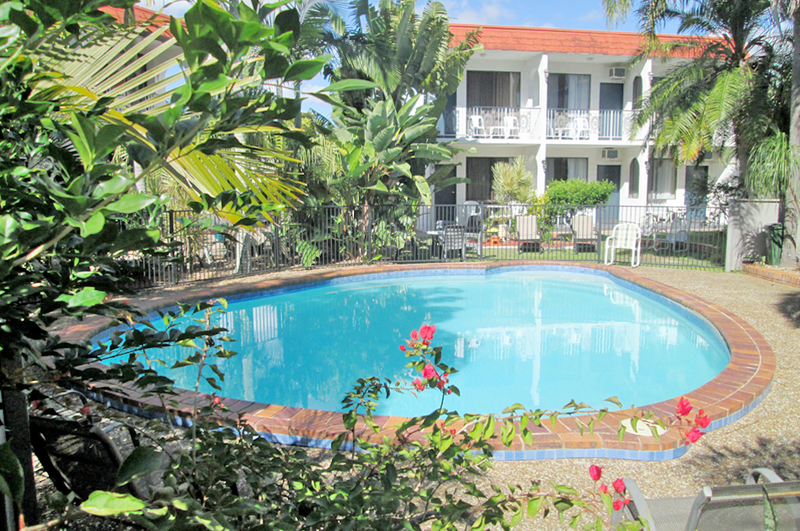 To cool off we have a large salt water pool. 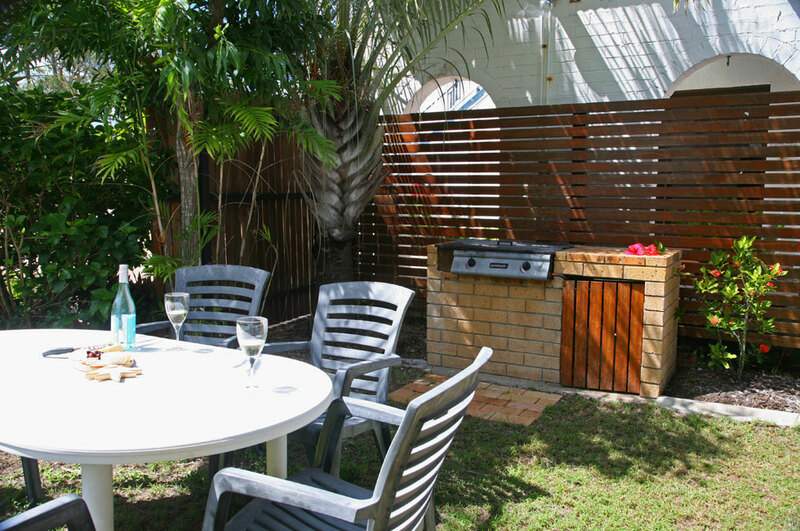 A guest BBQ is also available. 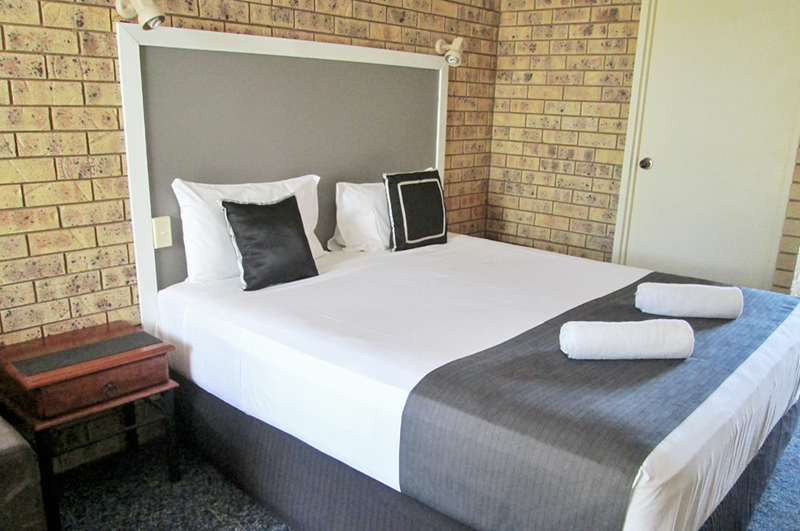 Our rooms are non-smoking and we have on site management. 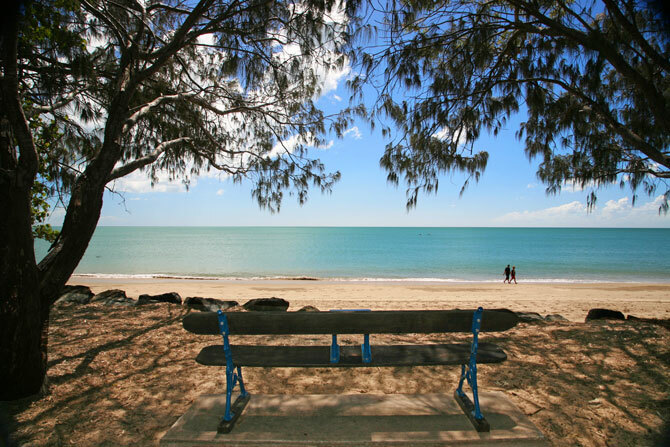 Hervey Bay is a comfortable 4 hour scenic drive from Brisbane and is located in the centre of the region known as Wide Bay. 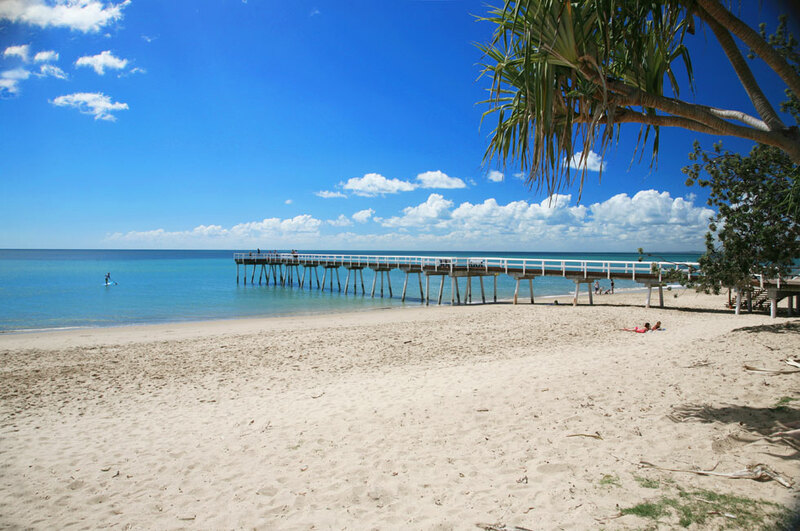 Qantaslink fly from Brisbane with Virgin Airlines flying from southern capitals. 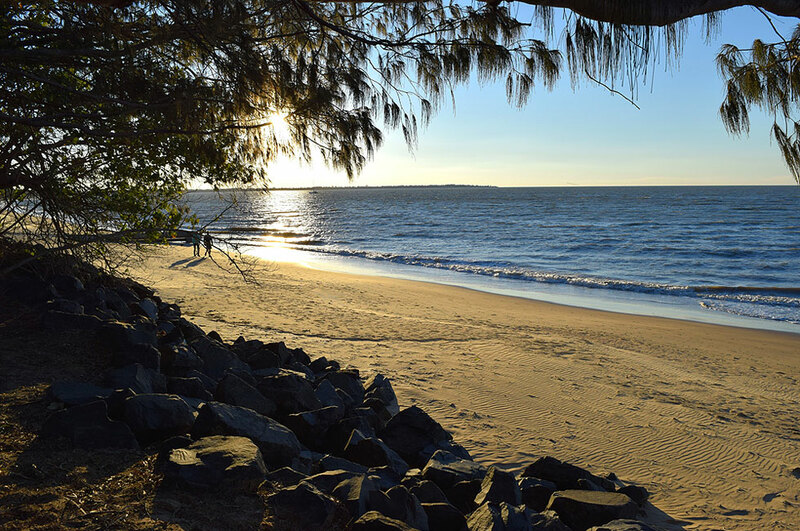 Hervey Bay is the stepping-off location to the iconic heritage listed Fraser Island, with its Resorts, natural beauty and geographical phenomena. 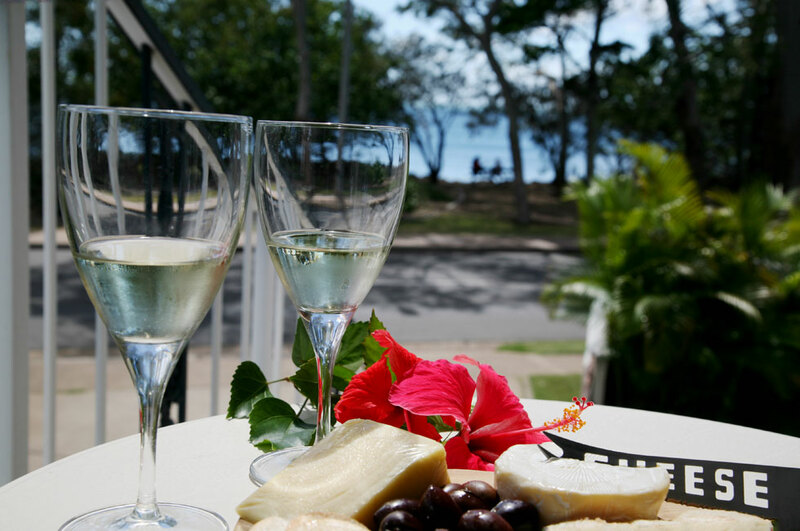 Reception can provide information and bookings to the many tours to select from for this region.